Dubai-25th March 2019: Under the patronage of His Highness Sheikh Hamdan bin Rashid Al Maktoum, Deputy Ruler of Dubai and Minister of Finance and President of the Dubai Health Authority, Emirates Intensive Care Division at Emirates Medical Association is organizing the 15th UAE Critical Care Conference 2019, in conjunction with the Conference of the International Society of Critical Care Medicine. 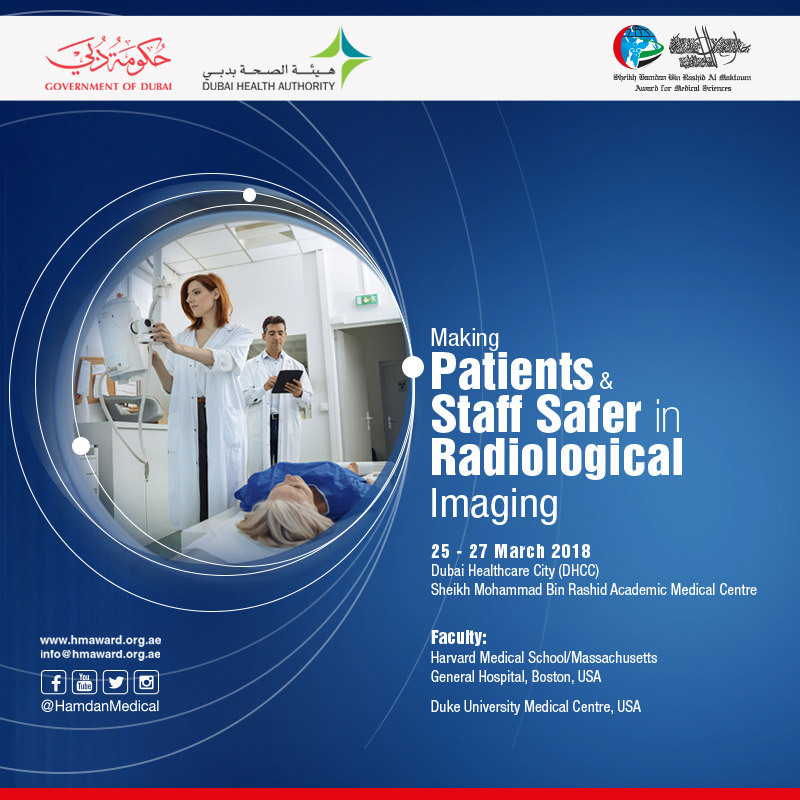 The conference, which will be held from April 4 to 6, is supported by the Dubai Health Authority, the Ministry of Health and Community Protection, the Sheikh Hamdan Bin Rashid Award for Medical Sciences, The Association of Arab Critical Care Societies, the Arab World Society for Acute Care, the World Federation of Critical and Critical Care Societies, and the International Society for Critical Care Medicine. 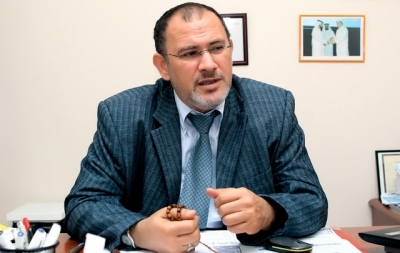 Dr. Hussein Nasser Al Rahma, President of the conference and President of the Arab Association of Critical Care Societies, stressed the importance of the conference, which is the first of its kind in the region, pointing out the scale of the event. As many as 1500 doctors and specialists from 40 countries are expected to attend the conference. The scientific program has been carefully designed by the Scientific Committee of the Conference and includes 6 workshops with the participation of 40 local and international companies offering the latest products of medicines and critical care equipment. "The conference will discuss the latest developments regarding intensive care. It will also provide regional doctors and specialists with the latest developments in this field through the identification of the latest scientific findings and studies and treatment methods and protocols. This includes treatment for patients with septicemia, the latest technological devices for aiding artificial, cutting-edge equipment in the field of dialysis in the departments of intensive care and the latest scientific findings in monitoring cardiovascular functions without the need for surgical intervention”, he added. 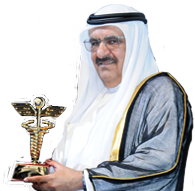 In turn, the Executive Director of the Hamdan Award for Medical Sciences Abdullah bin Souqat stressed the keen desire of the Award under the guidance of His Highness Sheikh Hamdan bin Rashid Al Maktoum to support specialized medical conferences, which attract international expertise and competencies to support continuing medical education in the country. 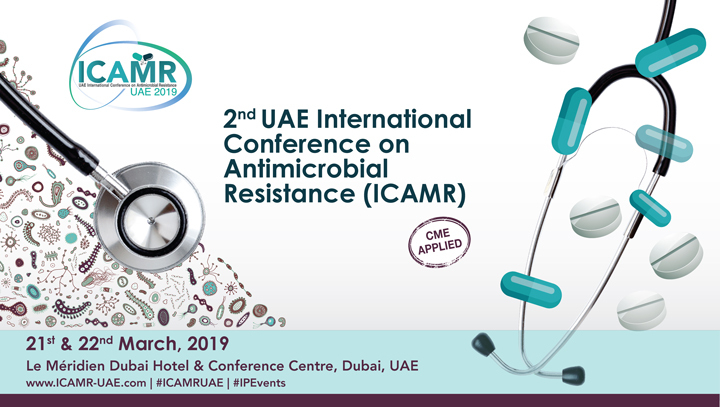 Such conferences also help to exchange views and experiences amongst other regional doctors on the latest medical developments in the field of critical care to reach best practices for the prevention of infection and disease. "Over the past few years, the conference has contributed to improving critical health care in line with the vision of the UAE to reach international standards in healthcare", he added.